Hi there. Thank you for visiting offerage. Hope you find your desired offers & coupons here. For a better user experience & get full out of it, you should open an user account at offerage.com. By opening an account, you can track your favourite stores, their offers and save some coupons & offers to use later so that you won’t loose them & find easily. So let me show you how to open an account with a few clicks & manage it properly. You will be amazed how easy and useful it is! First go to offerage homepage or visit: https://www.offerage.com. 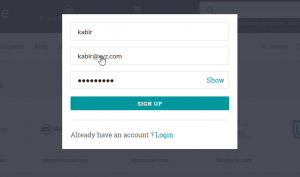 At the top right corner, you will see the login option. Click it. A popup box will arise. Under the box you will find the sign up link. Click the signup link & fill the form with required information & click on sign up button. You are done. Now login at your account. 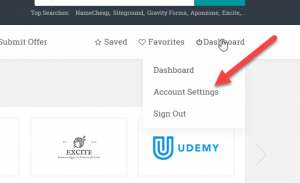 After login your account, you will see dashboard in stead of login at the top right corner of the site. Just put the mouse over the dashboard link, now it will show 3 different options. From there, click account settings. You will find a lot of features there. You can change your account profile picture, cover photo, name, passwords & update your social media links. If you lost your password, you can reset it with a few clicks. 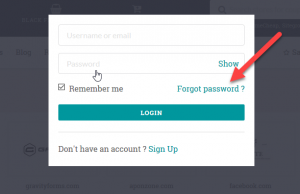 Just go to login & you will find the option “forgot your password“. 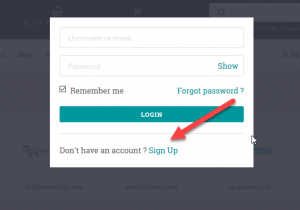 Click the link & you will asked to give your email id which was used to open your account. 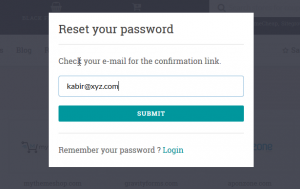 Submit the email and a password reset link will be sent to the email. How to save coupons for using later? While browsing under the coupons, you will see little stars. Just click the star and the coupon will be saved. This saved coupons will be found in the account dashboard. How to favourite a store? Under a store, you will find the favourite link. Favourite as many stores as you can. When you go to dashboard, you will see your favourite stores’ coupons first. Beside the dashboard, you will see two option Saved & Favourites. Without visiting the dashboard, you can visit your saved coupons and favourite stores directly.